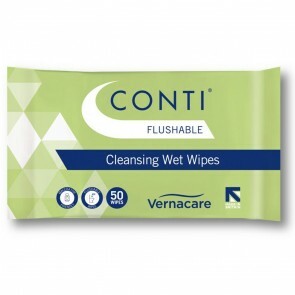 Moist wipes are a wet wipe that is used to clean all levels of incontinence spillages and leakages, leaving your skin feeling fresh, clean and soft. 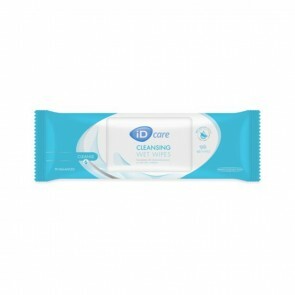 Incontinence moist wipes are adult wet wipes specially formulated to use on any spillages and leakages from all levels of incontinence. The odd accident will happen if you suffer from bladder and bowel incontinence. 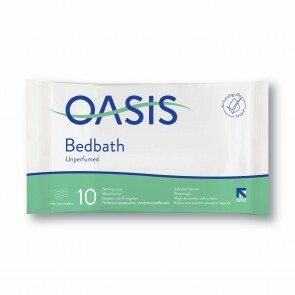 Either you or a carer will have had to clean up accidental leakages, moist wipes will leave you clean and feeling fresh. 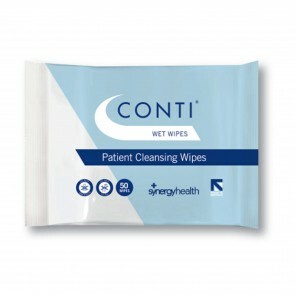 Wet wipes can be used before or after dry wipes. 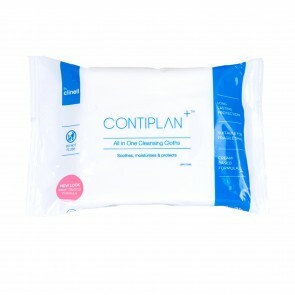 By combining the two, you will be protected and clean from accidental leakages. 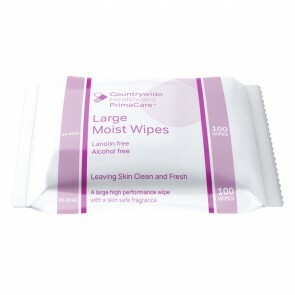 Moist wipes come in a range of product and pack sizes. Many of the products are moisturised and are hypoallergenic, so they are kind to your skin, leaving it soft and clean. 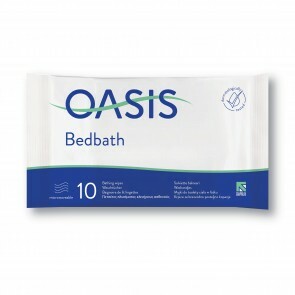 It is always best to read the manufacturer’s instructions and ingredients before use. 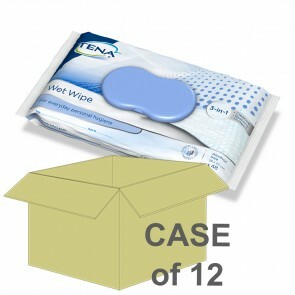 Moist wipes can be used on every part of your body and specifically the areas that incontinence affects.